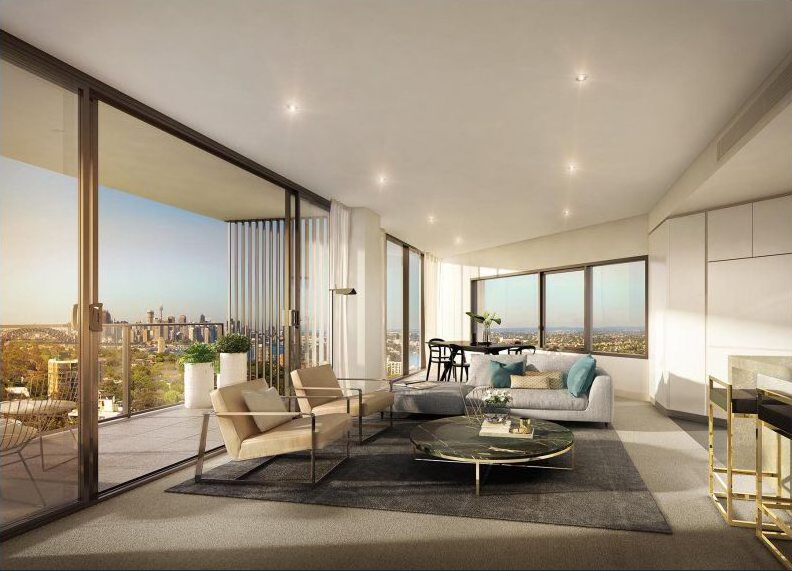 St Leonards Square exemplifies Mirvac’s commitment to next generation living. Established in 1972, Mirvac is a leading brand in Australian property, consistently delivering innovative and high quality products that exceed expectations. St Leonards Square continues that proud tradition.